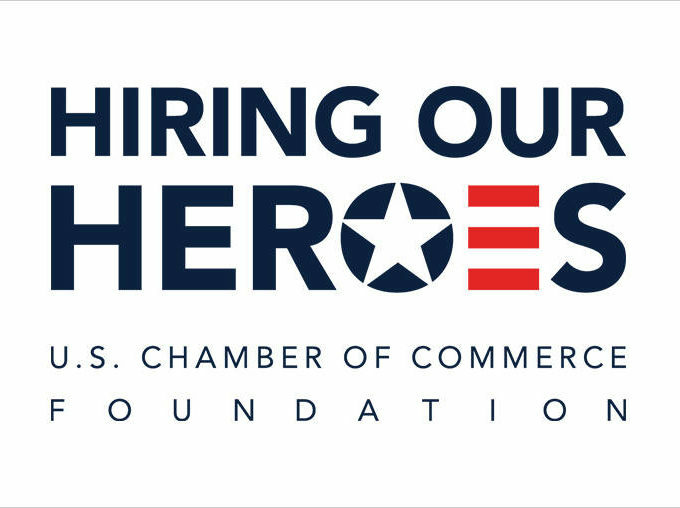 This category honors some of the longest standing non-profit supporters of the veteran community.  They continuously show dedicated and committed efforts to bring veteran and service members’ interests to the forefront of the national dialogue, which has made them highly influential and powerful forces in enhancing veterans’ needs. 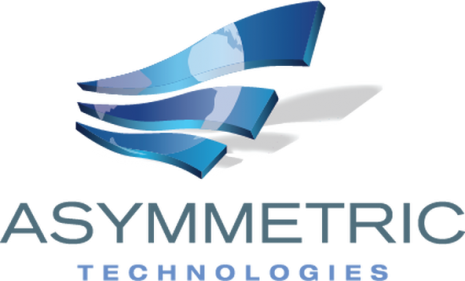 The individuals listed below represent the leadership of these organizations. Jim Marszalek, a Marine Corps veteran, has served as the National Service Director for DAV (Disabled American Veterans) since 2013. Since arriving in DAV’s Washington, DC office, Jim has quickly become one the nation’s most influential voices on reforming the Department of Veterans Affairs (VA) claims and appeals processing systems and representing over one million veterans. Jim played a critical role in developing and advocating for a major reform of the VA appeals processing, culminating with the enactment of Public Law 155-55, the Veterans Appeals Improvement and Modernization Act of 2017. 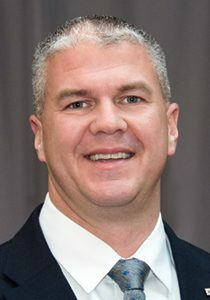 He was instrumental in discussions and negotiations that took place between VA, Congress, and other veteran stakeholders, including testifying before the House Veterans’ Affairs Committee on this landmark legislation and through DAV supported nearly 200,000 veterans obtain over $4 billion in new and retroactive federal benefits. 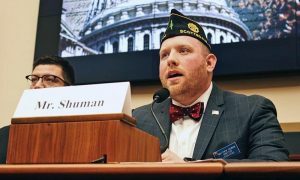 Matthew Shuman is the Director of the American Legion’s Legislative Division. In this role, Matt is the Lead advocate and lobbyist for the largest Veteran Service Organization in the Nation. Boasting a proud membership of 2.2 million members, Matt is responsible for the organization and coordination of all advocacy efforts before Congress, the White House, and federal agencies. Matt was recently promoted to this position in January of 2017 but represents a broad trend on Capitol Hill, which is that of Post 9/11 veterans continuing to fill the senior legislative roles that were generally held by Vietnam Veterans in the last decade. Matt has also served in the office of Representative David Schweikert, the Republican National Committee, and is a graduate of Marymount University. Amy Webb was appointed National Legislative Policy Advisor of the nation’s fourth-largest veterans’ service organization in June 2016. Born at Quantico Marine Corps base, Amy was raised by a combat-wounded Marine Corps Vietnam Veteran and has family members that have served in every conflict back to the Revolutionary War, including her younger brother who is a Marine Corps infantry veteran of Iraq. Both grandfathers were Air Force pilot veterans of WWII, Korea, and Vietnam, and her grandmother was a Women Airforce Service Pilot (WASP). 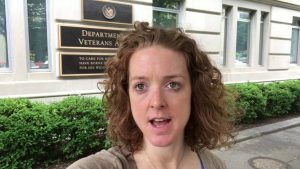 Amy came to AMVETS after working for nine years at DAV (Disabled American Veterans) in Washington D.C. Ms. Webb is a passionate veterans’ advocate who is honored to serve veterans by working to support them in procuring their earned entitlements. 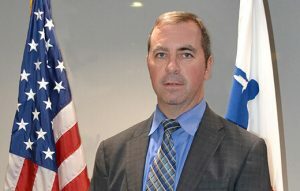 Carl Blake joined Paralyzed Veterans of America in 2000 after retiring from the military due to injuries sustained during a parachute exercise. Blake is now the Associate Executive Director of Government Relations, responsible for the planning, coordination, and implementation of the national legislative and advocacy program agendas with the United States Congress and federal departments and agencies. He develops and executes Paralyzed Veterans’ Washington agenda in areas of budget, appropriations, healthcare, and veterans benefits issues, as well as disability civil rights. After graduating from the Military Academy at West Point, he was commissioned as a second lieutenant in the Infantry in the United States Army. He was assigned to the 2nd Battalion, 504th Parachute Infantry Regiment (1st Brigade) of the 82nd Airborne Division at Fort Bragg, North Carolina. He graduated from Infantry Officer Basic Course, U.S. Army Ranger School, U.S. Army Airborne School, and Air Assault School. Blake has been awarded the Army Commendation Medal, Ranger Tab, Expert Infantryman’s Badge, Parachutist Badge, and German Parachutist Badge. 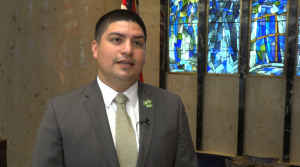 Carlos Fuentes is the Director of the National Legislative Service for the Veterans of Foreign Wars of the United States. In this role, he continues to play a pivotal role with regards to the ongoing healthcare debate. It is his responsibility to plan, coordinate and implement the VFW’s national legislative agenda with members of Congress, their staff and committees, and with other federal departments, agencies and organizations. 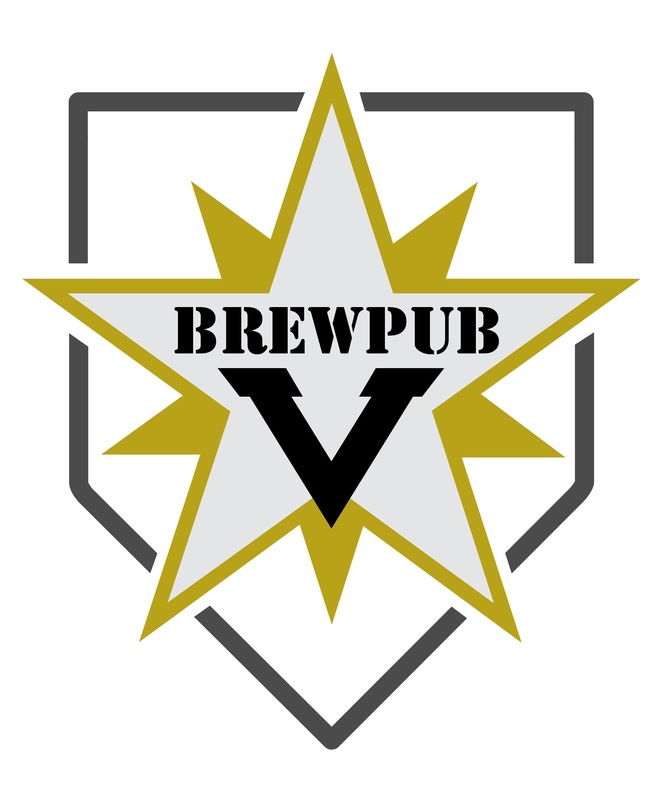 Carlos served six years in the United States Marine Corps Reserve as a Civil Affairs Noncommissioned Officer. In 2009, he deployed to Helmand, Afghanistan, where he helped develop governmental infrastructure and contributed to humanitarian relief efforts in the war-torn region. Prior to joining the VFW, he helped develop and pass veterans’ health care legislation as a staff member on the Senate Committee on Veterans’ Affairs from 2011 to 2014. Allison Jaslow is Executive Director for Iraq and Afghanistan Veterans of America (IAVA). 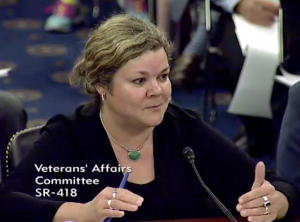 A former Capitol Hill Staffer, Allison was IAVA’s lead on the controversial call to remove the VA’s motto located on the outside of VA’s central office. As the first female Executive Director at IAVA, Allison focuses on policy, external communications, IAVA’s Washington DC operations and is their primary spokesperson for their #SheWhoBorneTheBattle campaign and other policy initiatives. Allison is a former Army Captain who served two combat deployments in Iraq. She previously served as IAVA’s Chief of Staff and Director of Intergovernmental and Political Affairs. Before joining IAVA, Allison was a campaign manager and political and communications strategist who has been appointed to positions in the White House, both Chambers of Congress, and worked on political campaigns across the country. Dr. Wescott, or simply “Joe” as he likes to be called, is a leader on veterans, higher education, and many unique policy issue areas. 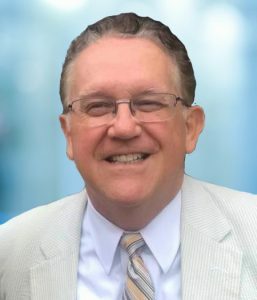 Joe is currently the Legislative Director for the National Association of State Approving Agencies (NASAA), the association for State Approving Agencies (SAAs). SAAs are aptly referred to as the watchdogs of the GI Bill program, as they are responsible for reviewing and approving programs in post-secondary education to receive GI Bill funding. This last summer, Joe demonstrated a significant impact on the veterans community for his involvement in the unanimous passage of the Forever GI Bill (HR 3218), signed into law on August 16th, 2017 by the President as Public Law 115-48. One of the critical provisions of the legislation includes increased funding for the SAAs to be able to effectively provide oversight over schools certified to receive GI Bill funds. In recent years, predatory programs have become increasingly difficult to weed out. Due to resource constraints, effective program review is difficult to uniformly achieve. Twenty-two years ago, Sharon Hodge joined Vietnam Veterans of America as a clerk. Today, she is a Deputy Director for VVA’s Policy and Government Affairs department. Not only has she taken greater and greater responsibility as she has progressed up the invisible ladder and smashed through the so-called glass ceiling, she has gone far above and beyond the parameters of her position. Sharon is not a veteran. She has, however, evinced a compassion and respect for veterans – especially Vietnam veterans – and what we endured in service to our country. 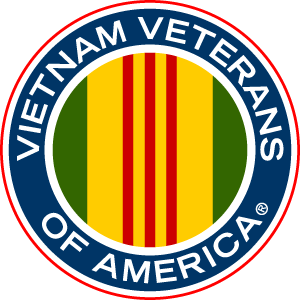 Among her spheres of responsibility is VVA’s longest-held priority: achieving the fullest possible accounting of the 1,600 Americans lost in Vietnam whose fate remains unknown and issues concerning VA’s national cemeteries. Homeless veterans, too, have become her passion. In the winter, she single-handedly runs a clothing collection drive to assist these indigent women and men.